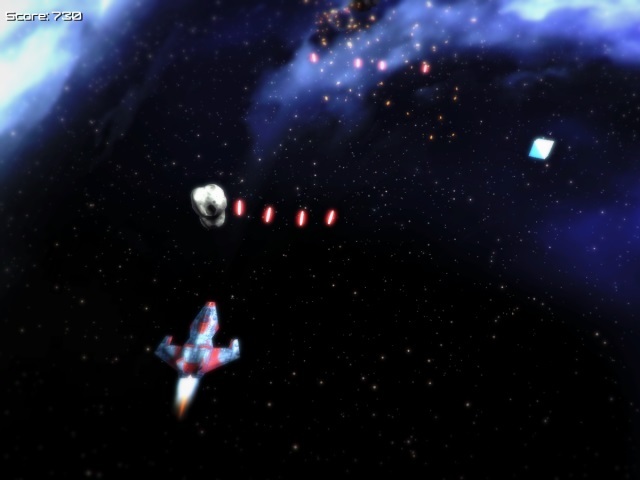 Star Razor - A classic space shooter game with amaizing 3D graphics! Destroy enemy ships and asteroids and try to get the highest score. A classic space shooter game with amaizing 3D graphics! Destroy enemy ships and asteroids and try to get the highest score.